Rumormill: Mini planning larger, seven-seat Countryman? 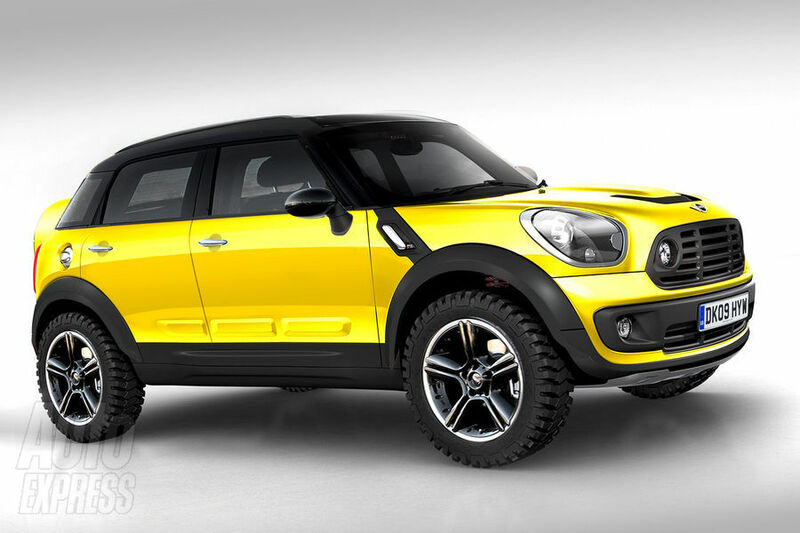 "Rumormill: Mini planning larger, seven-seat Countryman?" is the heading on Autoblog for this article. Is MINI seriously considering a seven-passenger vehicle? How MINI could it be? Maybe MINI should also have a MAXI line ... then again MAXI might conjure up a different kind of product. Yeah, that would be a Maxi Mini. I like the aggressive look, though. Let the brand dilution begin! I like MINI, don't get me wrong. However, when your entire brand is essentially based off of one style, it's got to be hard to come up with viable ideas to continue to sell cars. You've got the hard top, the convertible, the larger version (Clubman), the upcoming miniature SUV (Countryman), the forthcoming coupe, and now a possible seven-seater for families—all essentially based off of the same car. You're bound to have some dilution. However, whether or not that is a plus or minus will be seen.